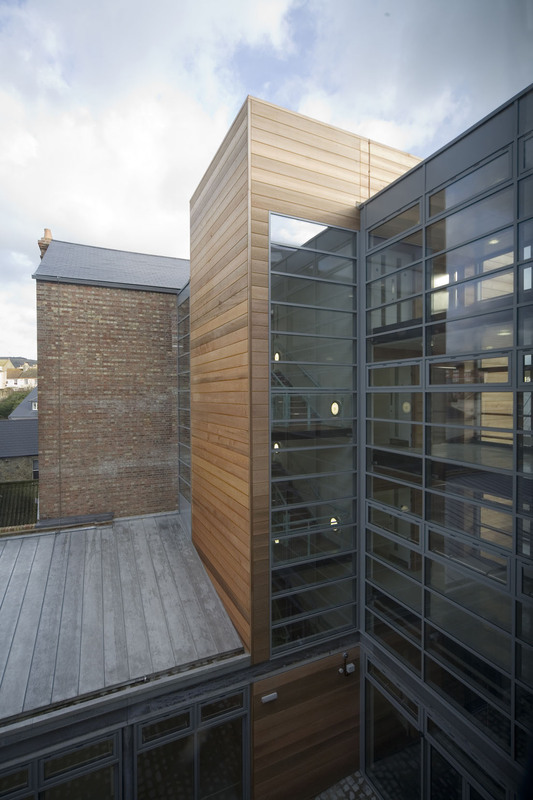 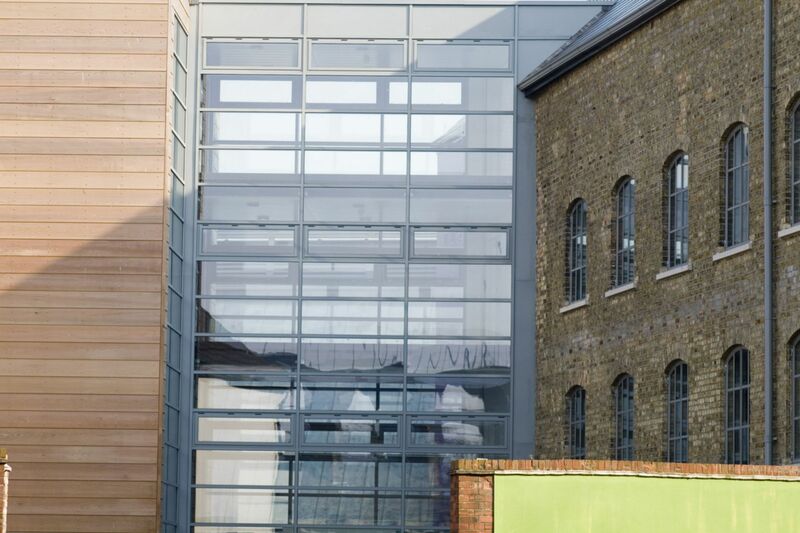 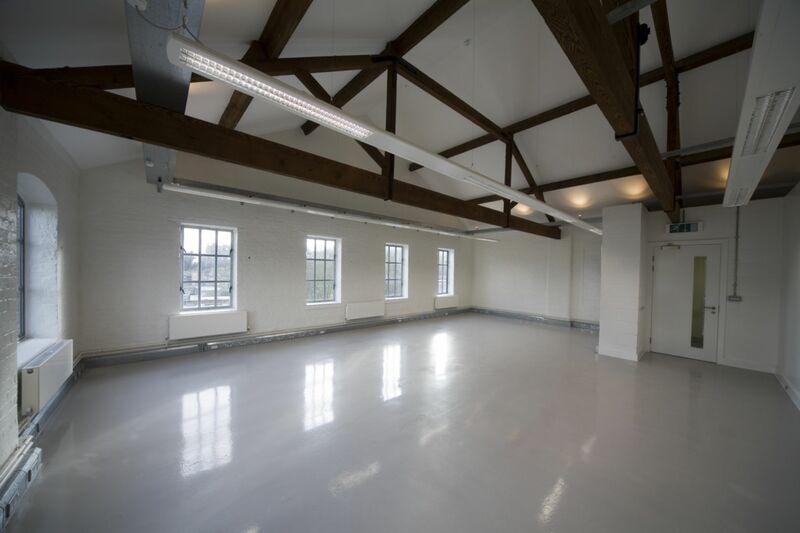 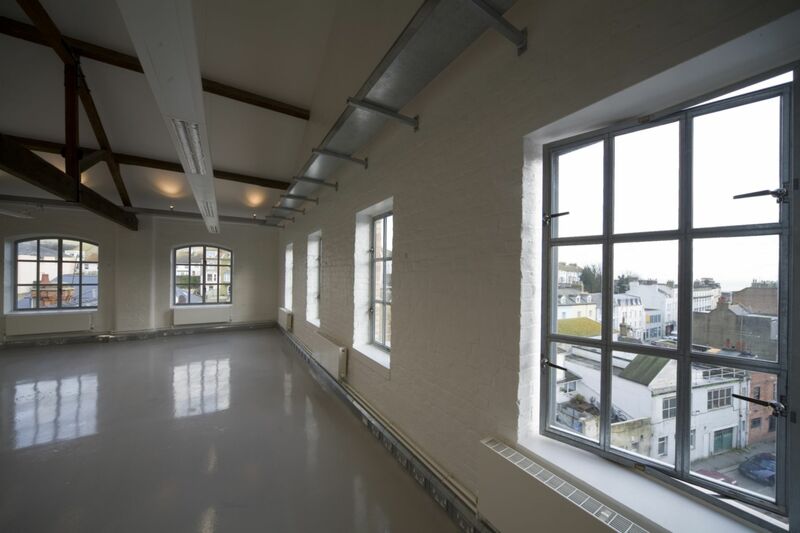 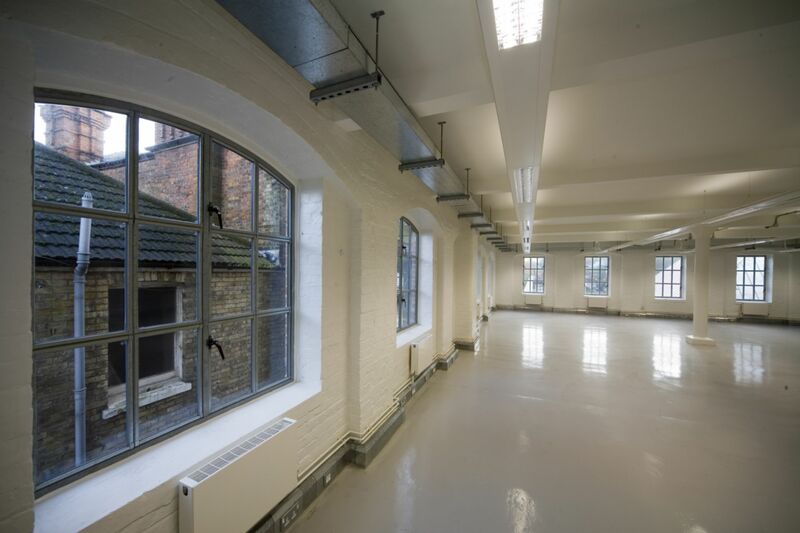 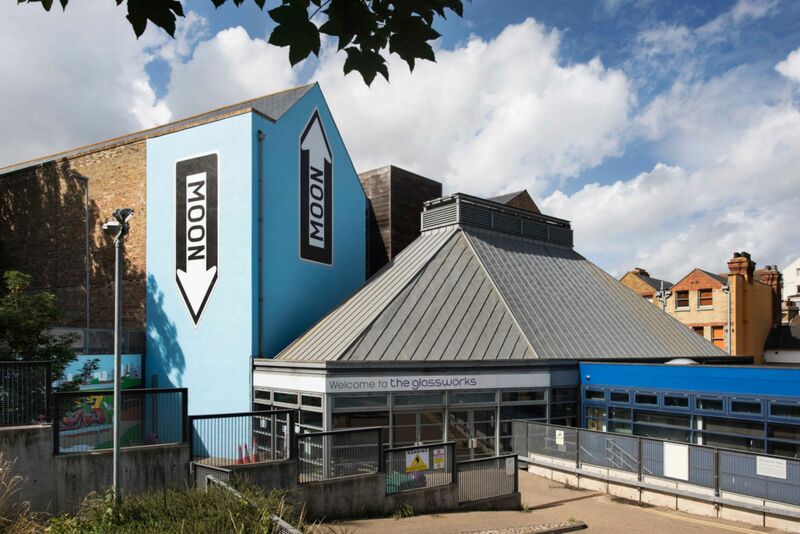 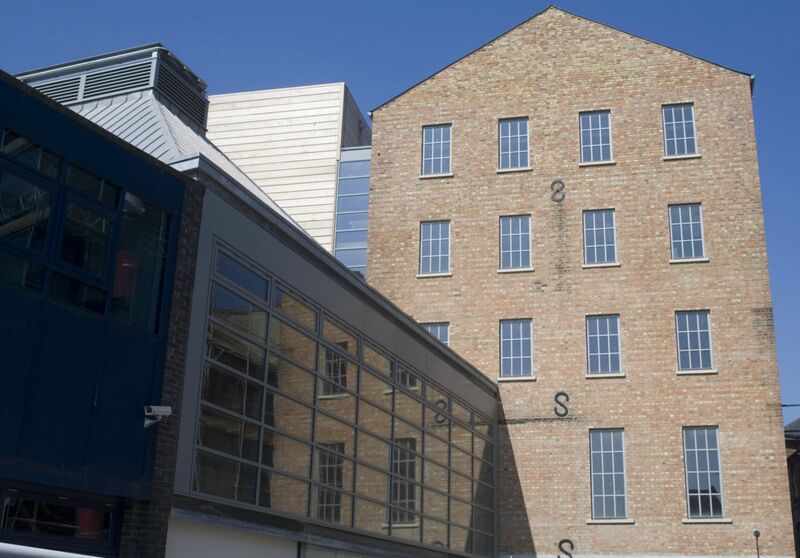 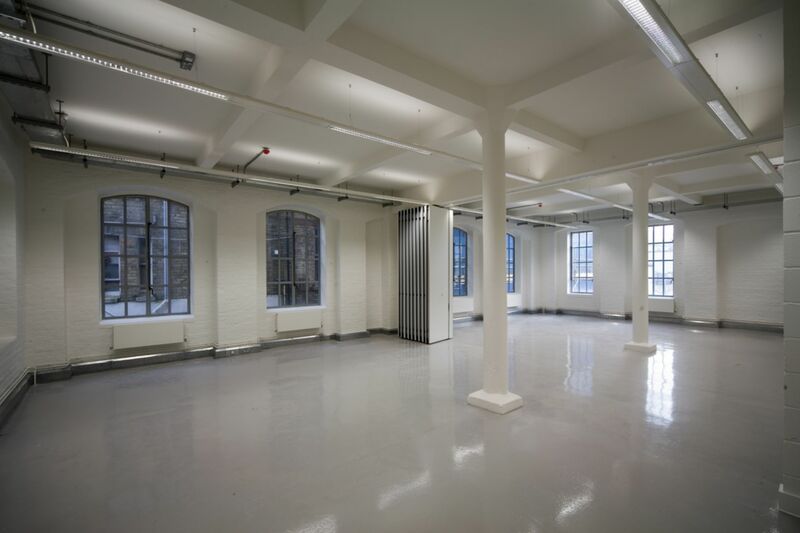 An exciting opportunity has come up for a business to rent a '120SQM Office Space' in Folkestone's newest business centre 'The Glassworks'. 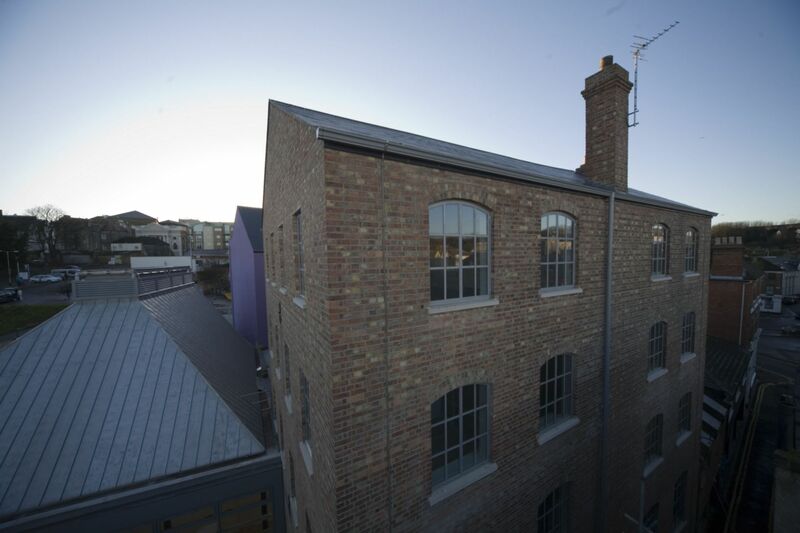 The Glassworks is an exciting new serviced co-working space in the heart of Folkestone's Creative Quarter. 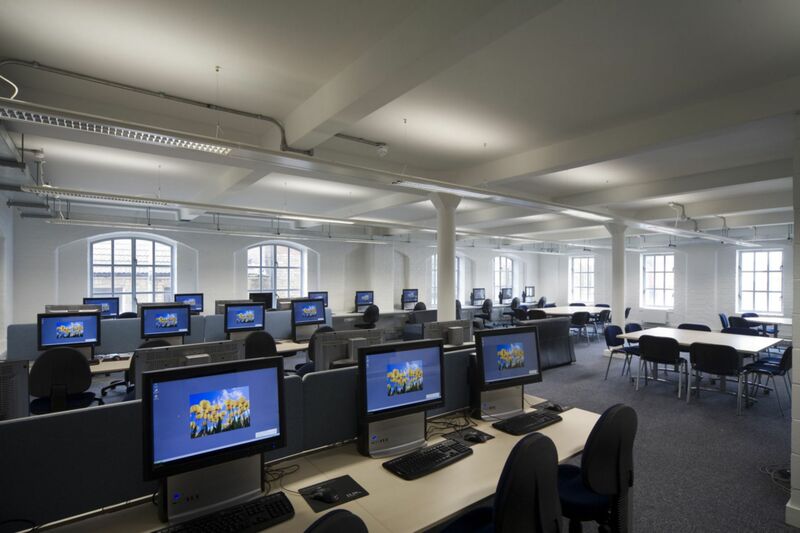 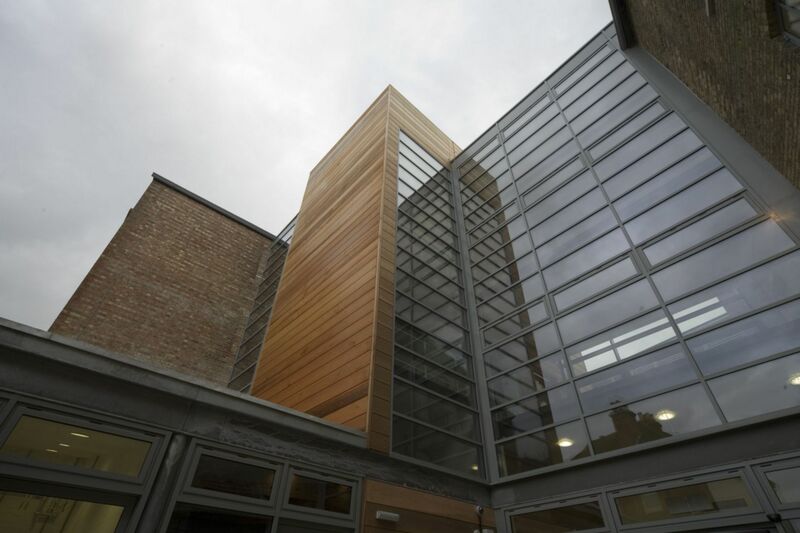 The centre offers a range of flexible membership options from hot-desks to private offices for innovators and start-ups in the digital technology sector. 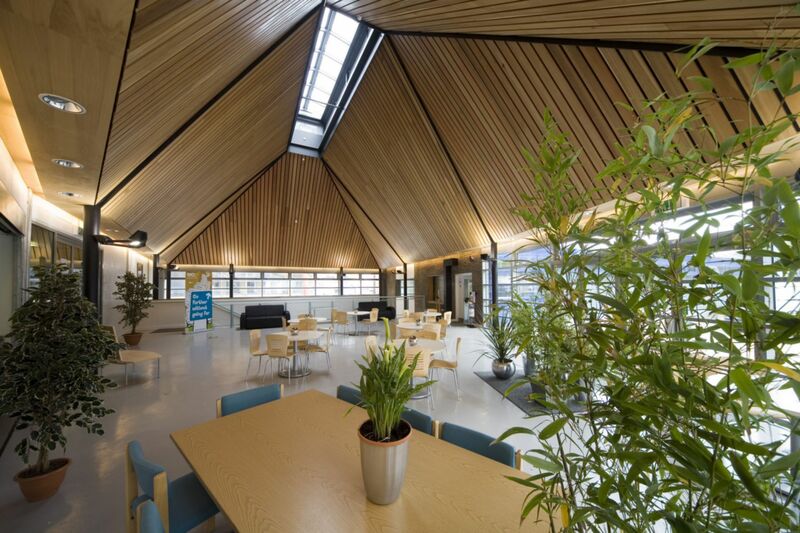 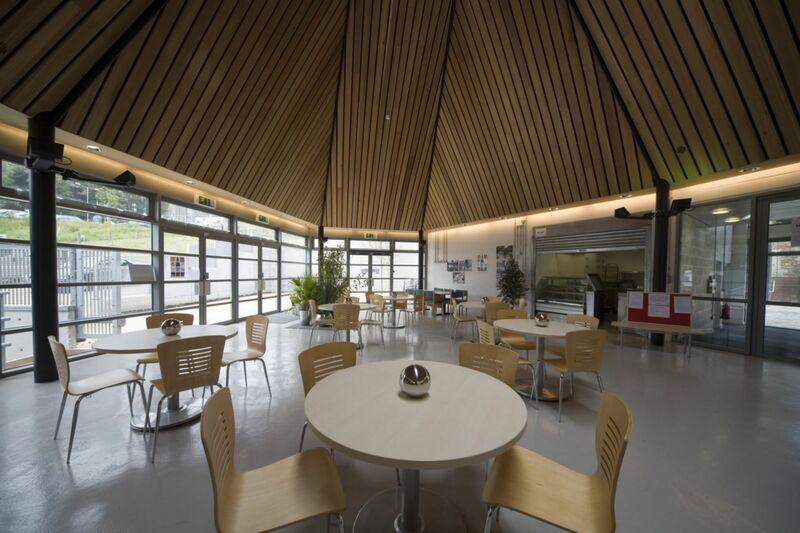 As well as staffed reception, communal breakout spaces, an outdoor courtyard and super-fast WiFi, and free refreshments, membership includes a postal address, private phone booths and meeting spaces, accessible 24 /7. 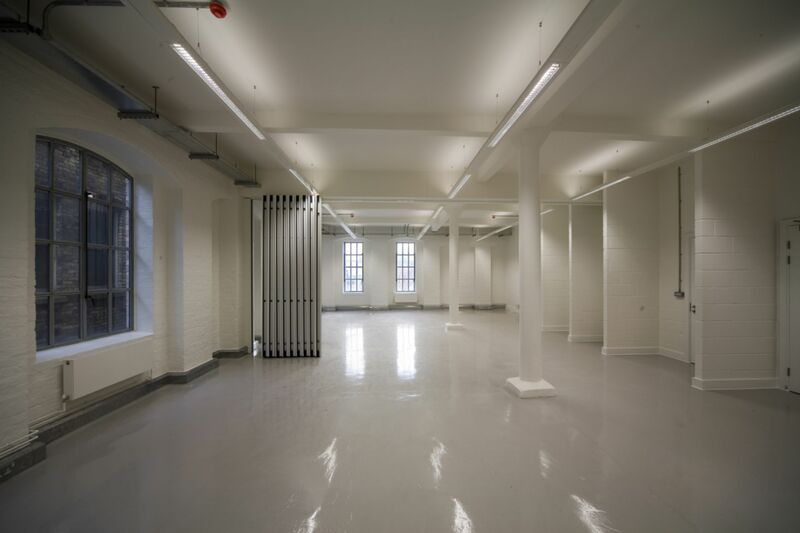 Bicycle storage facilities are available, as well as permit and pay and display car parking.